In celebration of Black History month Club Queen Records presents "Black Herstory Month." Look out for new music releases every week for the entire month of February. 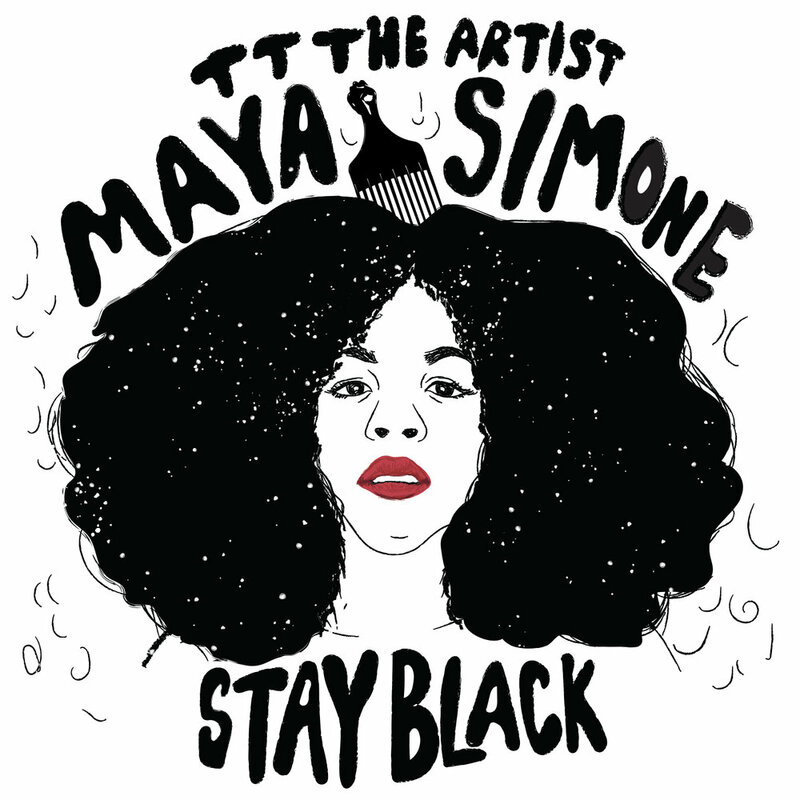 Check out the first drop of the month "Stay Black," a house infused dance track featuring Philadelphia's rising rnb soul singer Maya Simone produced by TT The Artist.